Tafadzwa Mhlanga graduated with a master’s degree in Industrial Psychology from the University of the Western Cape. She recently registered with Health Professions Council South Africa as an independent Industrial Psychologist. She conducted her Industrial Psychology internship with Un-framed, StudentLiving, Sonke Gender Justice, Student and Life. Upon completion of her Industrial Psychology internship, she joined the Human Resources Unit as an HR Administrator. 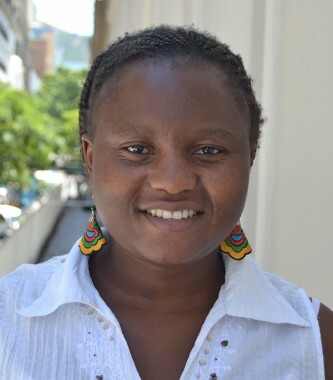 Tafadzwa has over 2 years cumulative working experience in the HR and Industrial Psychology field. She is passionate about improving effectiveness in organisations and she enjoys working with people.